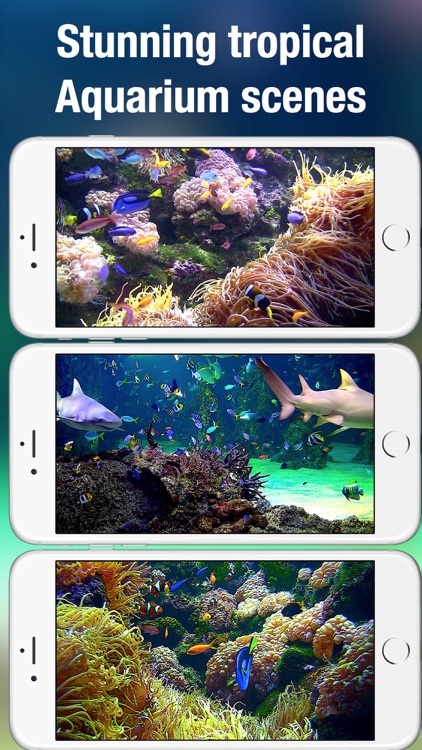 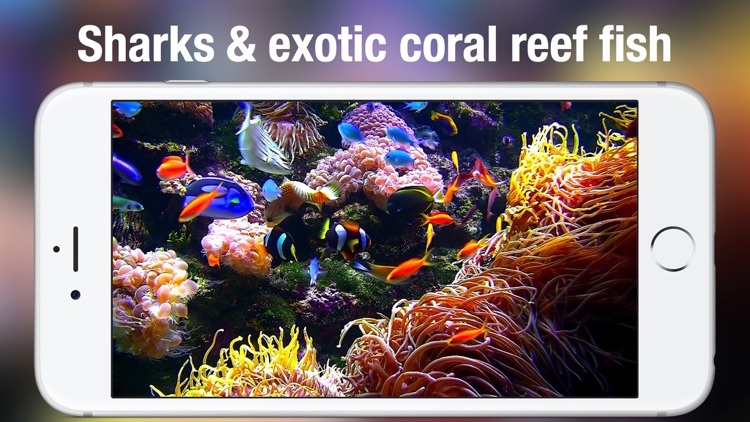 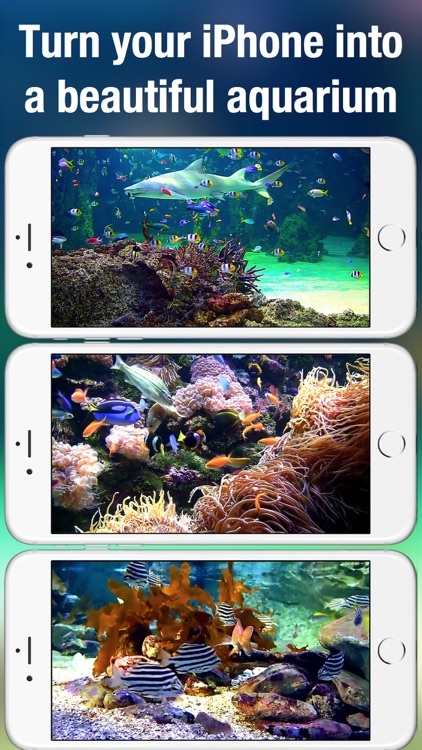 Turn your iPhone/iPad into a beautiful aquarium! 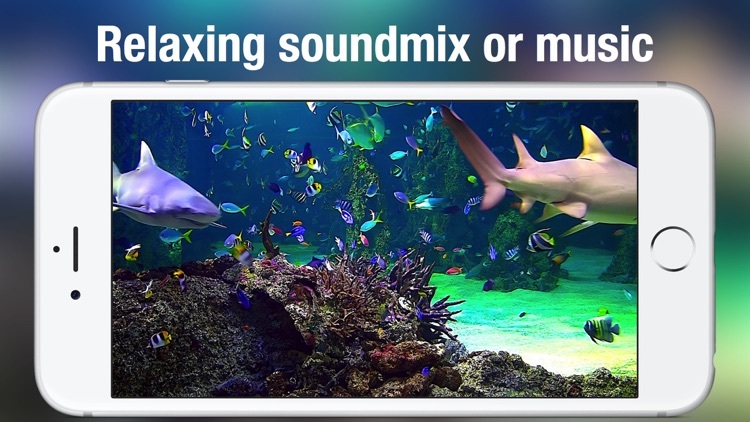 Very relaxing to have running in the background while you work or rest. 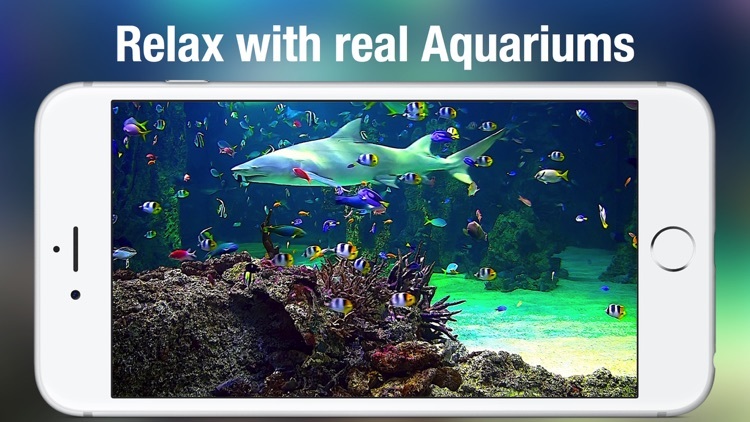 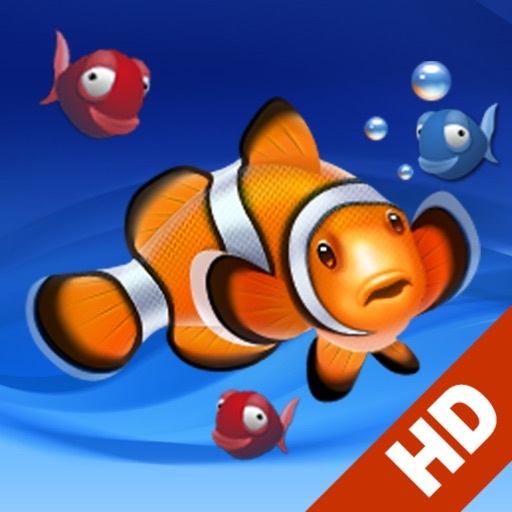 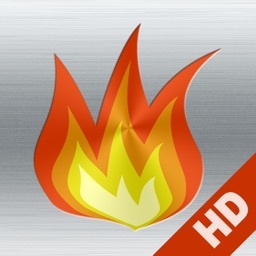 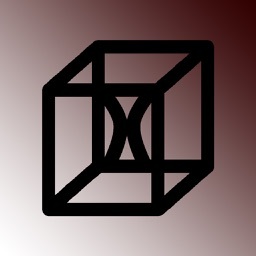 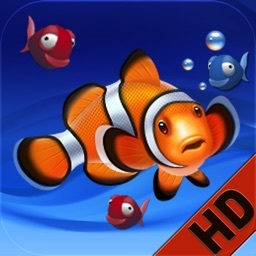 THIS IS THE iPad/iPhone VERSION OF THE POPULAR MAC APP "AQUARIUM LIVE HD" WHICH HAS SO FAR REACHED #1 IN THE ENTERTAINMENT CATEGORY IN 28 COUNTRIES INCLUDING USA, ITALY, FRANCE, GERMANY, JAPAN, THE UK, ETC.